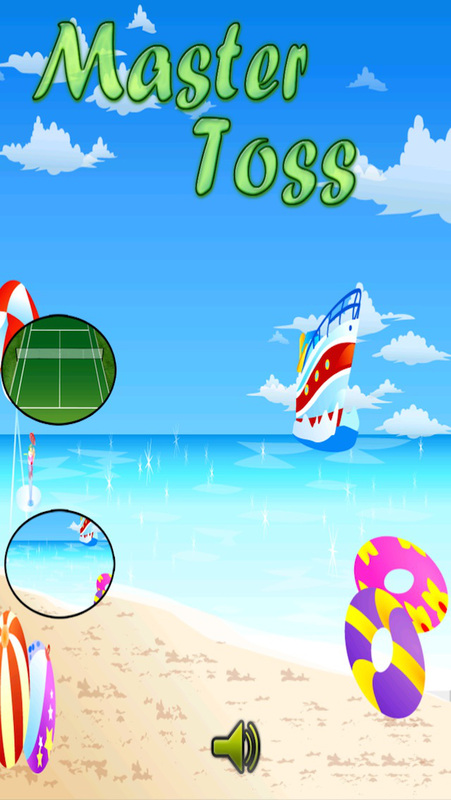 Master Toss is an exciting game that is a must-have in every device! This game is an expert when it comes to entertaining and killing your boredom! When you need a break and relax your mind from your hectic life. 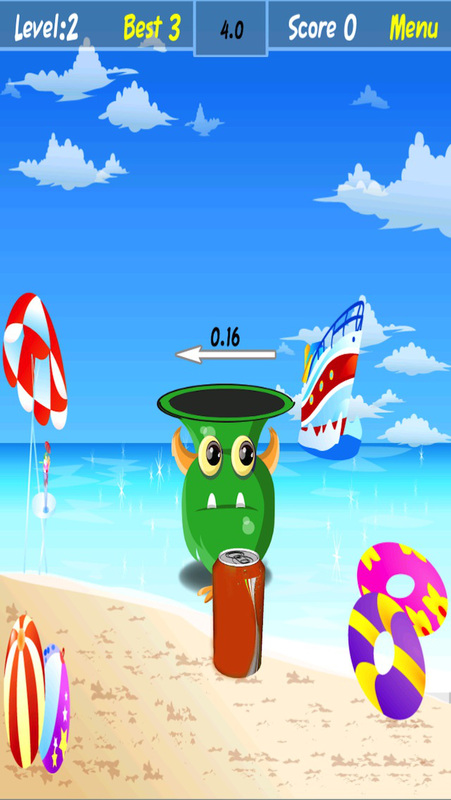 Master Toss is a game about tossing an item inside the green monster bin. This may sound simple but with the wind factor affecting how you shoot the item on green mean bin, it is indeed quite a challenge! To further add to the excitement of the game, you can choose from different settings. A tennis court for sports enthusiasts, where you get to toss the tennis ball to the bucket or the beach where you toss the can on the monster bin! The more items you shoot, the more points you score. But it won't be easy, I'm telling ya! Through online you can check how you are doing compared to your friends, and the rest of the world. The game play is really cool and keeps many people happy any time of day. The constant threat of missing the target, can be unbearable! See how your friends perform online and try to beat them! JOIN THE MASTER TOSS COMMUNITY TODAY!